There’s nothing like digging into some red beans and rice on a chilly Monday night or that first bite of homemade biscuits and gravy on Sunday morning. Unfortunately, our favorite southern dishes are often laden with fat, sodium and cholesterol, making them anything but heart healthy. The good news is that a few swaps can mean continuing to enjoy your favorites while still being good to your heart. 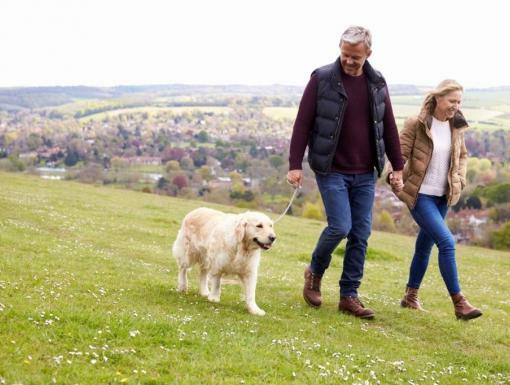 An Ochsner cardiologist can work with you to build a health plan that's customized to your lifestyle and risk factors. Schedule an appointment today! 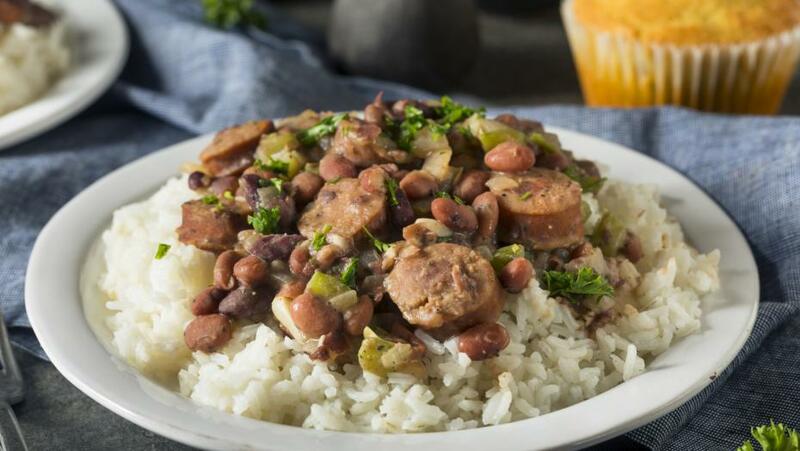 You can expect to get upwards of 500 calories out of one cup of Louisiana red beans and rice with sausage, along with 20 grams of fat and 600 milligrams of sodium. ❤️ Heart-healthy swap: The basics of this dish are essentially healthy. Rice and beans aren’t the problem. It’s the extras that add up. Skip the traditional andouille sausage and use turkey or chicken sausage instead. Soak dried beans yourself or opt for the low-sodium canned variety, and cut the added salt in half. Finally, swap white rice with brown rice for extra fiber, which has heart-healthy benefits. One filet of fried catfish has about 200 calories and 12 grams of fat, half of which is saturated. 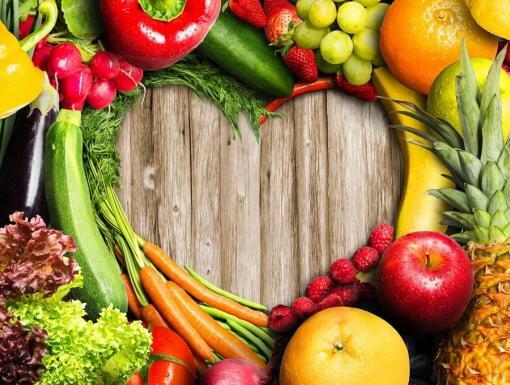 Plus, it packs more than 240 milligrams of sodium and 140 milligrams of cholesterol. ❤️ Heart-healthy swap: Slash the fat in this dish by baking instead of frying. And while cornbread batter may be the traditional coating, sub in a lighter panko crust to save on fat and sodium. This brunch staple is packed with fat and calories. One biscuit will set you back more than 400 calories and almost 24 grams of fat. And who stops at one biscuit? ❤️ Heart-healthy swap: Lose the sugar from the biscuit recipe — it’s not necessary — and switch to whole wheat flour. As for the gravy, skip the fat and use a little almond milk instead, and forgo the sausage in favor of pork seasoning. Just a half cup of collard greens cooked with ham hock will set you back about 165 calories and 6 grams of saturated fat. 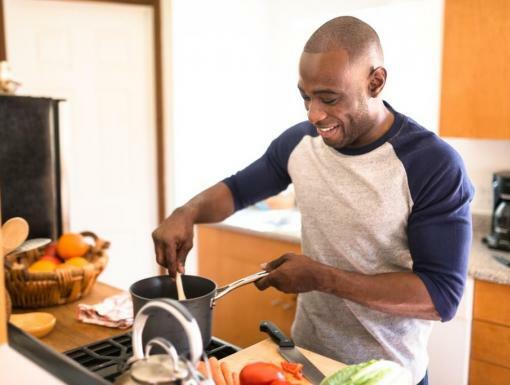 ❤️ Heart-healthy swap: The good news is that collard greens themselves are good for you — they’re rich in potassium, vitamin A and vitamin C. Boil them with low-sodium chicken broth instead of the ham hock. And experiment with red pepper flakes or garlic to add flavor.